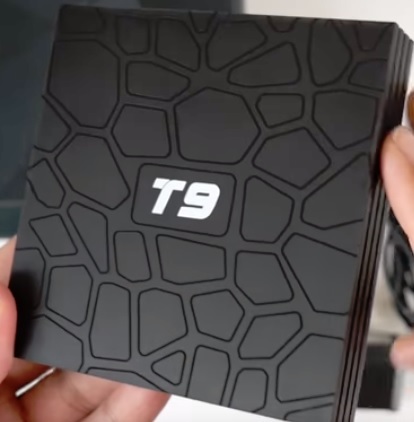 The Sunvell T9 Android TV box is a small unit built for those looking for a budget media center box. 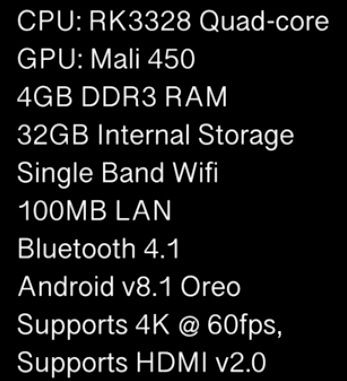 It has a RK3328 CPU and 4GB of RAM which makes it great for streaming HD videos or basic game play. The package comes with the box, instructions, power supply, HDMI cable, and a remote control. The front of the unit has an LED panel that displays the time. The back of the unit has Optical, AV, Ethernet, HDMI and power port. The side of the unit has USB 3.0, USB 2.0 and an SD-card slot. Powering up the unit it boots into a basic Launcher. Adding shortcut to the home screen is easy by holding the OK button for 2-3 seconds and choose the app to add. 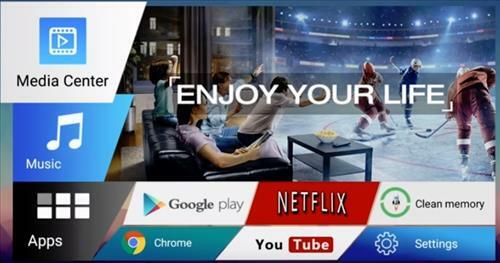 It comes with many basic apps including YouTube, Netflix, and the Play Store. A media player called KD is included which is basically Kodi 17.6 renamed. 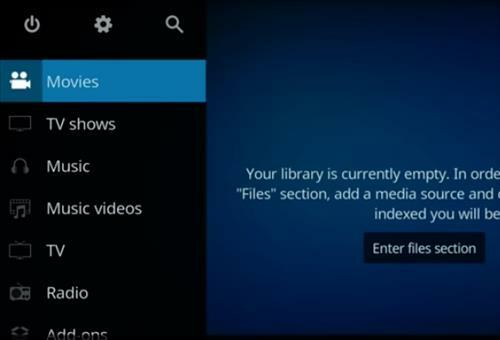 The KD Media Player can be uninstalled and the official Kodi 17.6 installed if wanted. 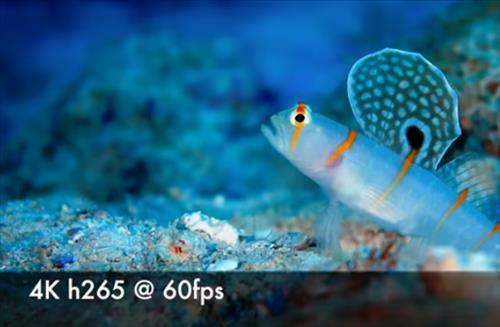 Testing the 4K video I played HD video files from a flash drive and Youtube. It had no problems playing HD 1080p and 4K video @ 60fps. 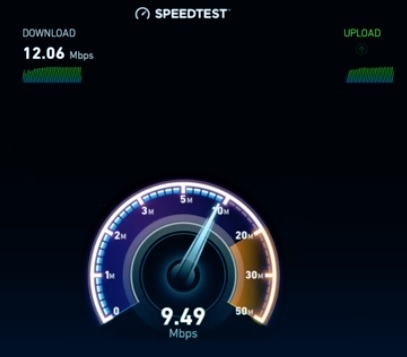 A WiFi speed test gave the results of 12Mbps Download and 9Mbps upload. This is not the greatest results and while it will work over WiFi using an Ethernet cable would be a better option. 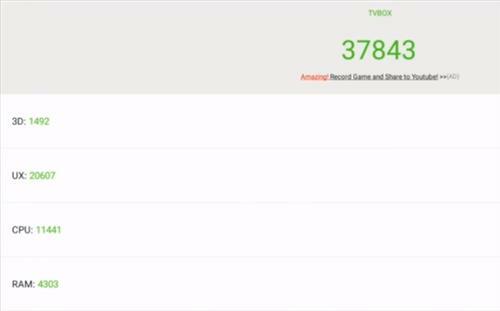 Antutu Benchmark gave a score of 37843. Other scores are 3D: 1492, UX: 20607, CPU: 1141, and RAM: at 4303. 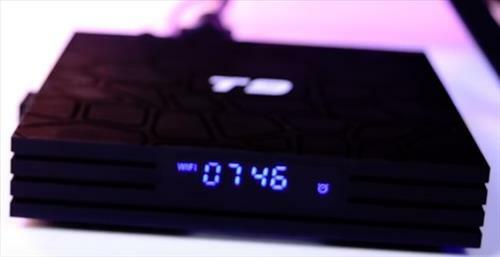 The Sunvell T9 is a good low-cost budget android TV box for streaming videos and other basic task. 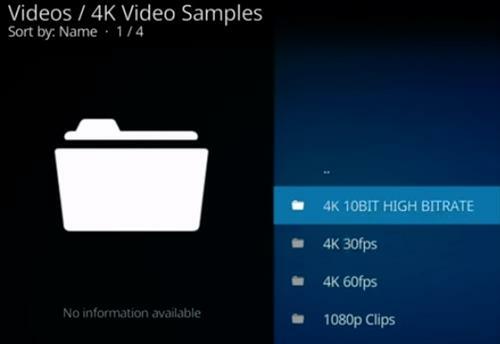 It will have no problems playing HD 4K videos with Kodi and streaming from YouTube or Netflix. It has only single band 2.4Ghz WiFi which was slow during testing. It would be best to run a wired Ethernet cable with the unit. The slow WiFi could simply be the unit I got with others likely to have faster speeds. For the money the Sunvell T9 will make for a good basic entertainment box. Just a quick one. 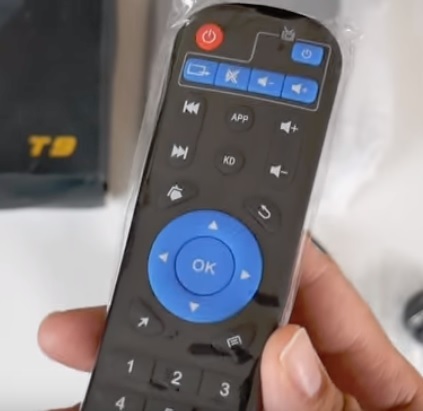 Is there any recommended launcher for the T9 box, and more specifically, where can I find it? The particular launcher that came with my box is the Smart TV launcher and the issue I am having is that I cannot seem to access the pulldown/notification bar at the top of the screen. Maybe it’s a display size issue but not that I can ascertain. Why is the notification bar missing? No multitasking and fast switching between apps and missing navigation bar. So you mean a “powerful and modern” android tv box doesn’t need the android experience. Not worth buying. Thanks. Unless there is SOME price information on what the unit is going for? It is not very Helpful. Devices with the most recent version of Android and Either the Google Play Store installed and or Kodi 17.6 (Current) are going for about $75 US (Which I consider to be cheap). Usually, delivery takes two weeks or longer from China. But the bench-marks match the Specs.